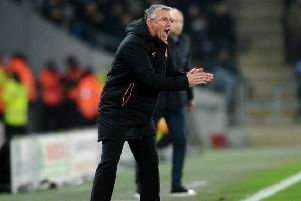 Hull City's manager Nigel Adkins says winning away to Leeds United let them know 'we can beat anyone on our day' (Picture: John Walton/PA Wire). FOR the more pedantic among us, the Championship is not quite into ‘must-win’ territory. Barring a quartet of sides that include Bristol City and Derby County who boast a game in hand, there are 15 points still to play for in the second tier. This means, according to those who prefer to take things literally in life, those clubs chasing promotion retain some leeway. The reality at the Riverside today, however, is that neither side can afford anything but a win. Middlesbrough ended their six-game losing run in midweek at Bolton Wanderers. But victories for Bristol City and Aston Villa – who meet today – mean Boro remain four points adrift. Hull, a further point behind their hosts from Teesside, boast a run of three straight victories, but time is still running out for their attempt to force their way into the top six. Mentally we are in a good place, that is important. We are on the back of three good wins so momentum has been building nicely for us. If Hull do miss out their form until the final Saturday in October will be the reason. They bagged just nine points from the opening 14 games of the season. Since then, though, the East Riding club have been transformed. 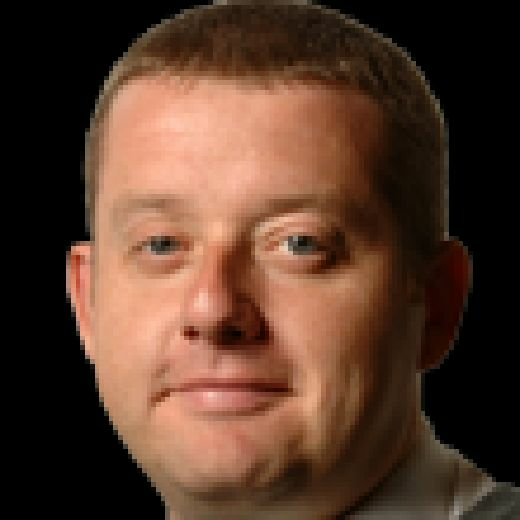 The Tigers’ points haul of 51 from the last 27 games is bettered by only the current top three – leaders Norwich City (61), Leeds United (53) and Sheffield United (52). Boro, over the same period, have claimed just 35 points, while Ipswich Town – who were joint bottom with Hull in the final week of October – have added just 18 points. 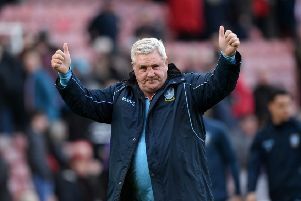 One area in which Hull will have to improve to sustain a challenge right through to the final day is their away form. Ipswich were defeated on the Tigers’ previous away day, but that 2-0 triumph was preceded by five straight defeats. Hull conceded 16 times during that losing run. “It will be a real test against Middlesbrough,” said top scorer Jarrod Bowen, whose penalty earned a 1-1 draw at home to Boro in October. “They are a side who have the same ambitions as ourselves. “But we went to Leeds away and beat them 2-0, so we know we can beat anyone on our day.